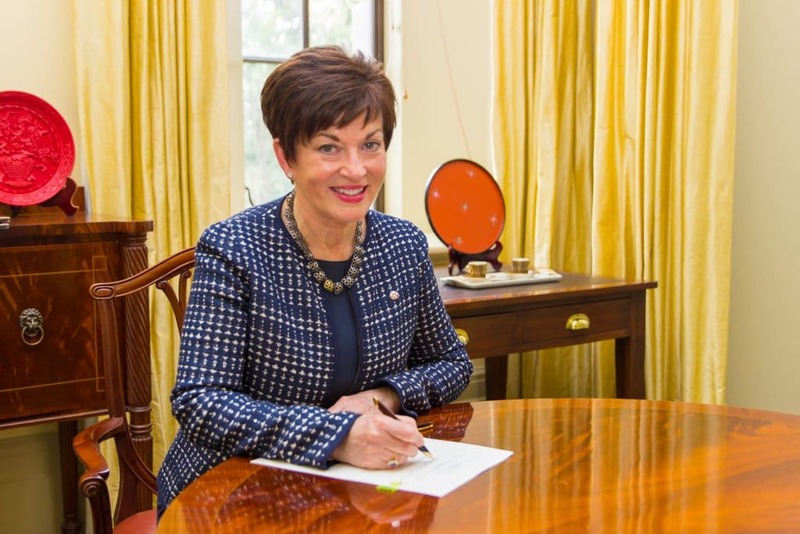 Dame Patsy Reddy, Governor General continues in the top position following a topsy-turvy election campaign, but more because she is the sharpest legal brain to occupy her current role in recent years, with a foot in more camps than a girl scout. Successfully running the massive Justice Ministry, Andrew Bridgman has overseen substantial courts and admin restructuring and remains a major power figure in the law, heading the Ministry’s 10 person management team overseeing close to 4000 Justice employees. 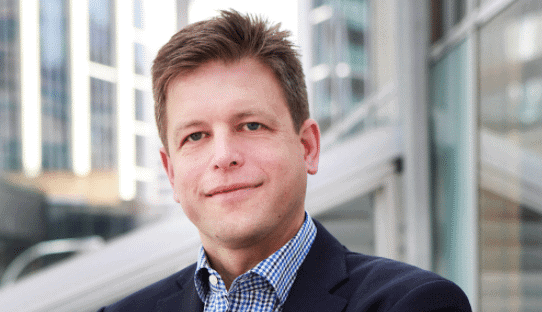 FMA Chief Rob Everett moves up the list as his powerful agency continues to expand its role in the country’s business and financial community. 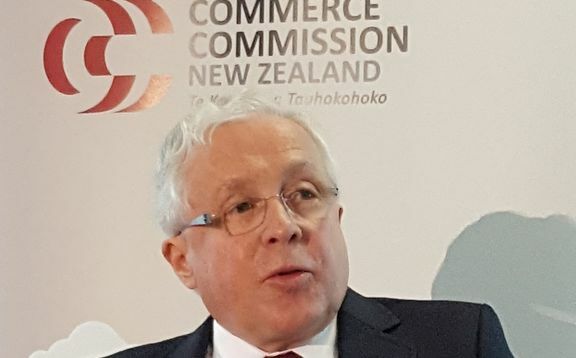 Commission Commission boss Mark Berry continues to exercise his organisation’s power, demonstrated in 2017 by the Fairfax/NZME merger refusal. A rapid rise up the rankings for Una Jagose, who was appointed to replace retired Solicitor General Michael Heron QC in 2015. 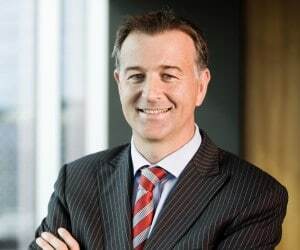 The Westpac boss may not be a practising lawyer, but a lawyer he is and as head of one of the country’s major banks and an influencer in the business world grants him top 10 ranking status. 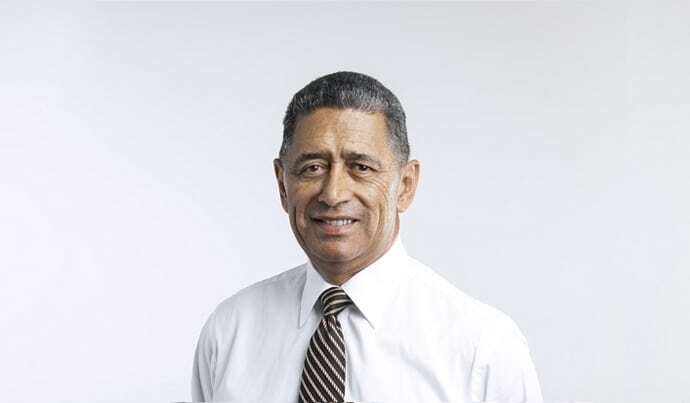 The Auckland Crown Prosecutor’s role may have diminished with the splitting of offices, but Brian Dickey’s position as head of the largest Crown Solicitor’s office in the country remains one that invests him with sufficient power to grant a top 10 placement. 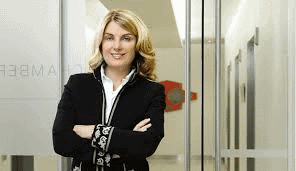 Law Society President Kathryn Beck has focused largely on gender diversity issues in the profession. 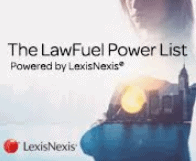 LawFuel’s ‘Lawyer of the Year’ David Goddard has had yet another busy year, including his work on the high profile attempts by media groups Fairfax and NZME to merge. Making a magisterial return to the top 10, Sir Geoffrey Palmer’s evergreen ability to propels discussion on matters of importance continues to display both his influence and energy. His latest work with the Aotearoa Consitution has attracted considerable attention, although perhaps less traction than he desired. 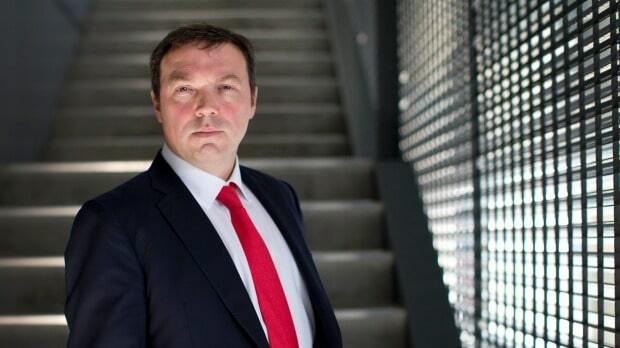 Being manager of legal services may sound bland, but for Treasury lawyer Jeremy Salmond his instructions can also create salivating lawyers seeking Treasury briefs. A confident and low key operator should not conceal his power. 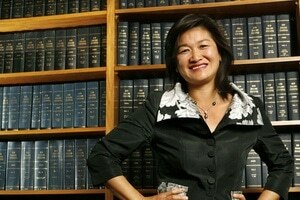 Super-energetic Mai Chen continues to develop her repetoire beyond her public and employment law practice. 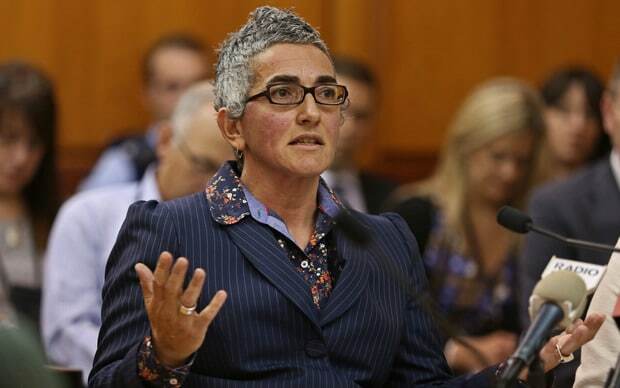 As well as a BNZ board appointment in 2015, she works as an Adjunct Professor at Auckland Law School and this year launched her transparent, online legal services business, MyAdvice. 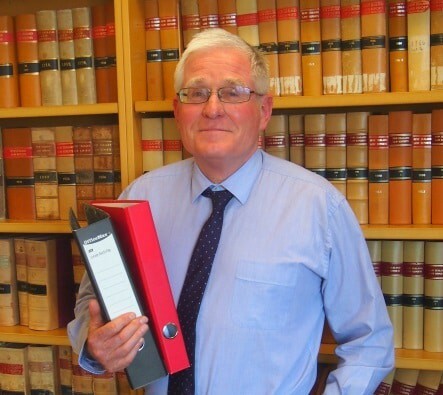 Senior silk Alan Galbraith continues to hold a firm grip on commercial litigation briefs, regularly appearing in the higher courts in the same way he has over three decades. 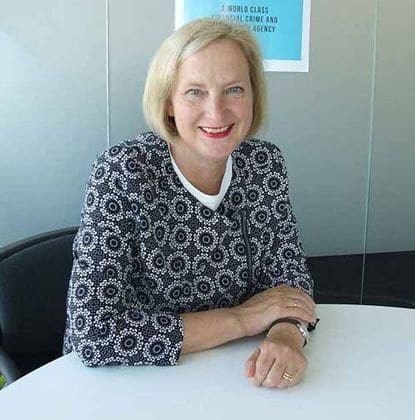 Great communication skills and leadership have helped Rebecca Kitteridge retrieve the NZSIS from their uneven PR with the public at times of considerable uncertainty and risk, while also navigating the uncertain waters of warrantless searches and other issues. 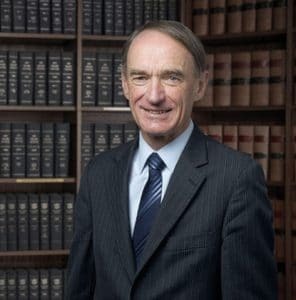 An arbitrator of international repute, the former High Court judge has a global reputation and a bulging case list that secures his position on the List. 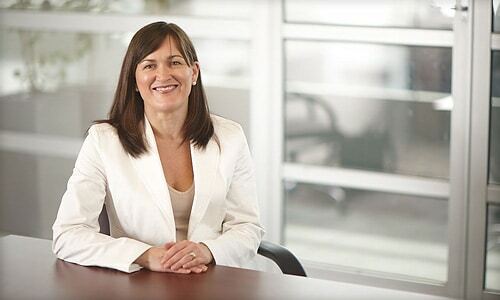 It’s not gender-equality that Russell McVeagh managing partner Pip Greenwood needs to attach her hat or heels, but her ability to blend a highly successful commercial law career with family life and helping run one of the leading firms in the country – all of which make her a role model for many, regardless of her intent. 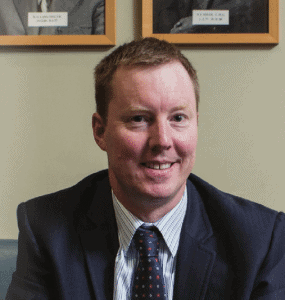 Controlling a $30 billion investment fund via the New Zealand Super Fund provides a lot of accompanying power and Matt Whineray is the go-to legal man. 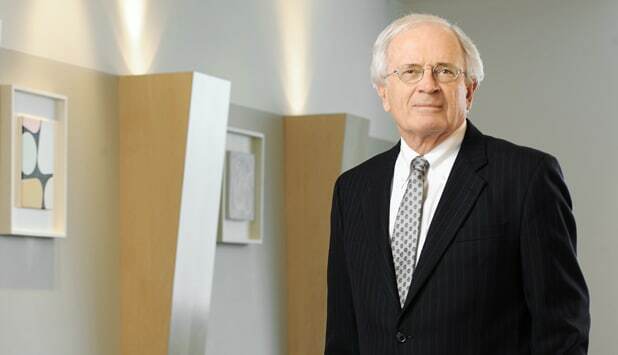 The leading arbitrator, whose globe-girdling arbitrations involve often mouth-watering awards, remains in the upper echelons of the Power List as an internationally-regarded arbitrator. 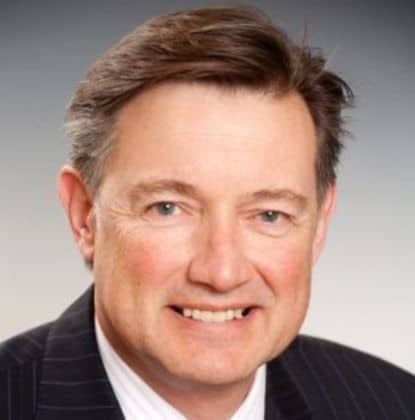 Heading the IRD’s massive legal team provides the low profile Australian-born Martin Smith with an understated but never-to-be underestimated power. Apart from her award-winning M&A work at MinterEllisonRuddWatts, Cathy Quinn is another role model lawyer who has served as the only female chair of a major firm, as well as acting as managing partner. 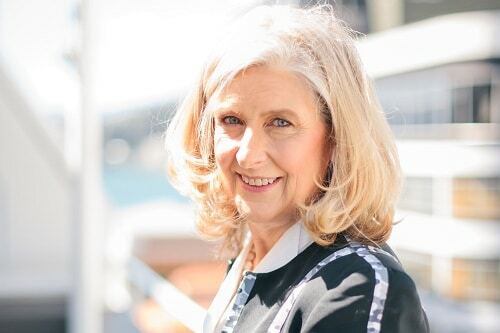 Leading arbitrator, litigator, mentor and currently also chair of the banking ombudsman scheme and director of New Zealand on Air, Miriam Dean remains one of the key heavyweight lawyers in regulatory, consumer affairs and dispute resolution matters. 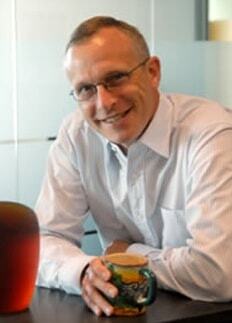 The growing power of the FMA has provided Nick Kynock with growing influence also. A strong year behind him and another ahead. 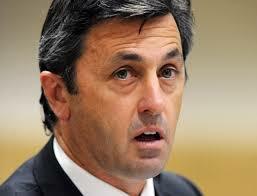 The election of the Labour Party has propelled former Chapman Tripp partner Frank McLaughlin into government’s inner circle, creating a power broker with unique influence. 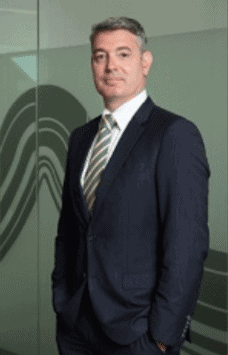 Running the Fonterra legal team gives the former Foley Hoag partner a significant role in New Zealand’s largest commercial operation. 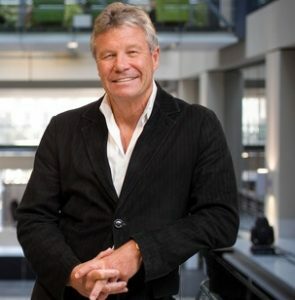 With Fonterra, controlling almost one third of the world’s dairy exports and with over $17 billion in revenues, Andrew Cordner possesses commercial clout that can make any law firm anywhere sit up and take notice. 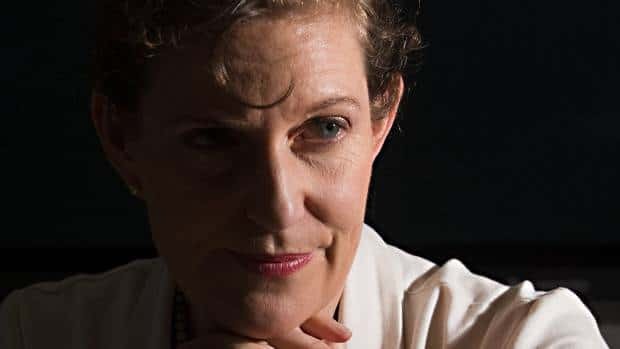 Cheryl Gwynn may have slipped down the rankings, but only because of her success in removing the spy agency back into the shadows. Rising prospects for Christine Grice with the change of government and someone who will be on the Attorney General’s radar for new appointments. 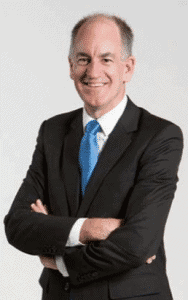 Running Bell Gully, one of the triumvirate of firms that have long lead the profession, Chris Gordon has worked to continue to retain its leading role, succeeding former chairman Roger Partridge to the role in 2014. 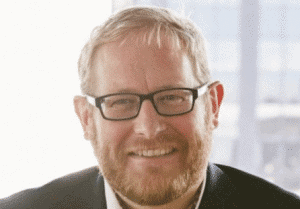 The ongoing work of litigation funders in the New Zealand marketplace has created both controversy and contentment on the part of the country’s largest litigation funders, LPF Group. 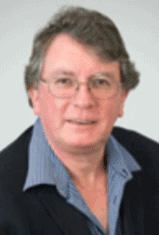 And much of the success for the company’s settlements can be laid at the feet of director and lawyer Jonathan Woodhams. 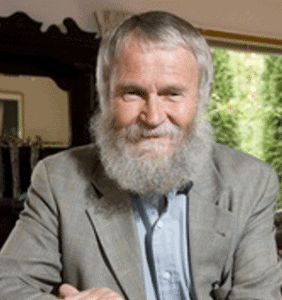 Professor Mark Henaghan, Dean of Otago Law School has achieved near legendary status as a mentor and leader, as well as a passionate advocate for using law for the benefit of the under privileged and abused. 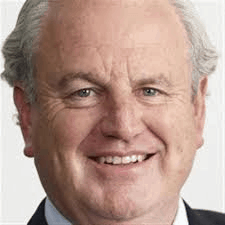 Former Solicitor General Michael Heron QC hasn’t exactly sat still since his surprise resignation from the senior role, working to re-establish himself as one of the bar’s leading silks and entering the online world with his resolution service, CODR. 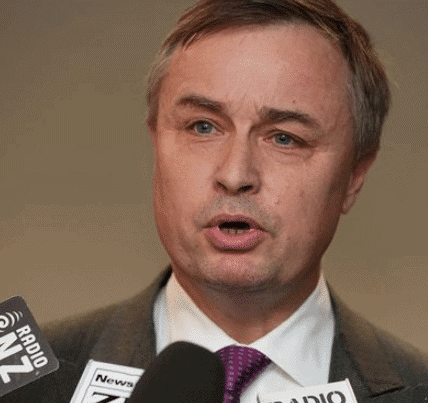 Christchurch-based QC Nigel Hampton continues to keep busy, but with Pike River back in the headlines his name and position will continue their exposure. 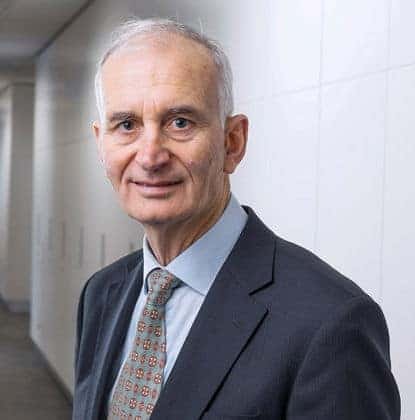 Chapman Tripp heavyweight corporate lawyer, China law expert and all-round deal maker is one of the super lawyers in New Zealand’s corporate law scene with a strong list of private equity, M&A and corporate deals under his belt. After something of a dearth of top criminal lawyers with the death of legal legend Peter Williams QC and the demise of practitioners like …. Hart, the criminal bar has been somewhat starved of legal stars. 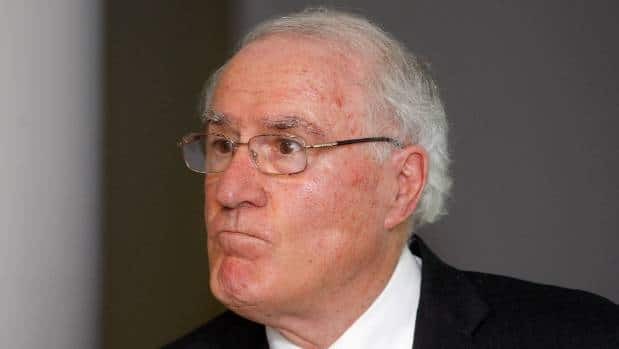 However Ron Mansfield has assumed the mantle with his hyperactive criminal practice, built around the solid foundation of both his energy and mainstay client, Kim Dotcom. [/vc_column_text][vc_separator][vc_row][/vc_row][vc_column][/vc_column][vc_column_text][/vc_column_text][vc_column_text][vc_column width=”1/2″][vc_custom_heading text=”39. 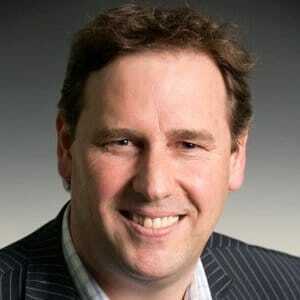 Scott Weenink” font_container=”tag:h1|text_align:left|color:%23dd9933″ use_theme_fonts=”yes”][vc_column_text] Scott Weenink’s role at Auckland Airport as the country’s gateway and with continued expansion continues to invest him with a ranking that continues to grow. 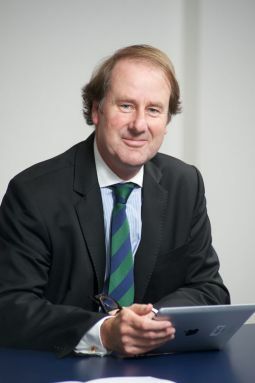 Stephen Franks, current principal at Franks & Ogilvie, former parliamentarian, current blogger and a thought-leader in the areas of politics, law and society who retains a significant role across the legal and social spectrum. 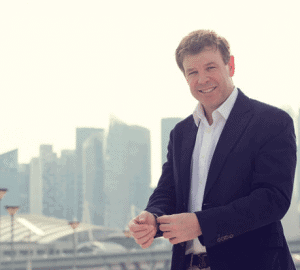 A co-founder of his powerful boutique firm Mayne Wetherell since 2004, David Wetherell continues to grow his influence as a major commercial player handling a range of deals this year, as he has for many since co-founding the firm. 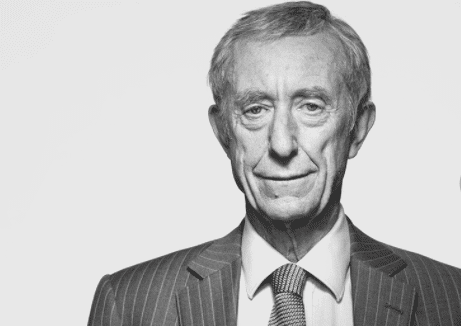 Long-time leading barrister Julian Miles has continued to exert a powerful influence as both a go-to barrister for a range of causes, as well as one of the most healthy on the fees front, testament to an evergreen presence at the bar. 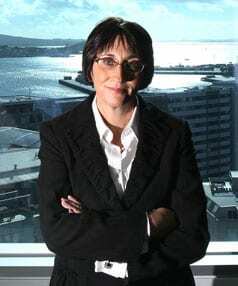 The Public Defence Service chief Madeleine Laracy presides over the country’s largest criminal defence service employing over 500 lawyers. 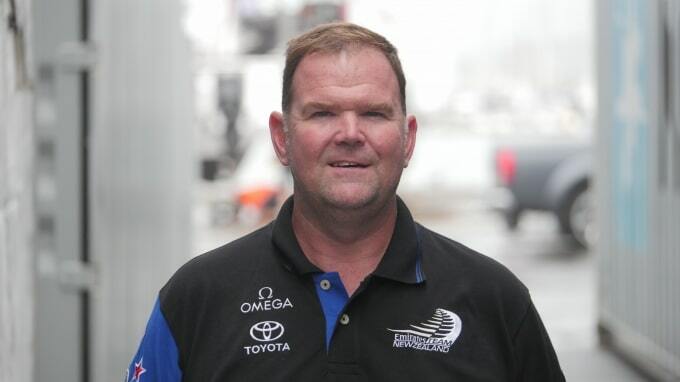 The America’s Cup success, exquisite connections and a powerful legal boutique combine to enter Greg Horton into the Power List. 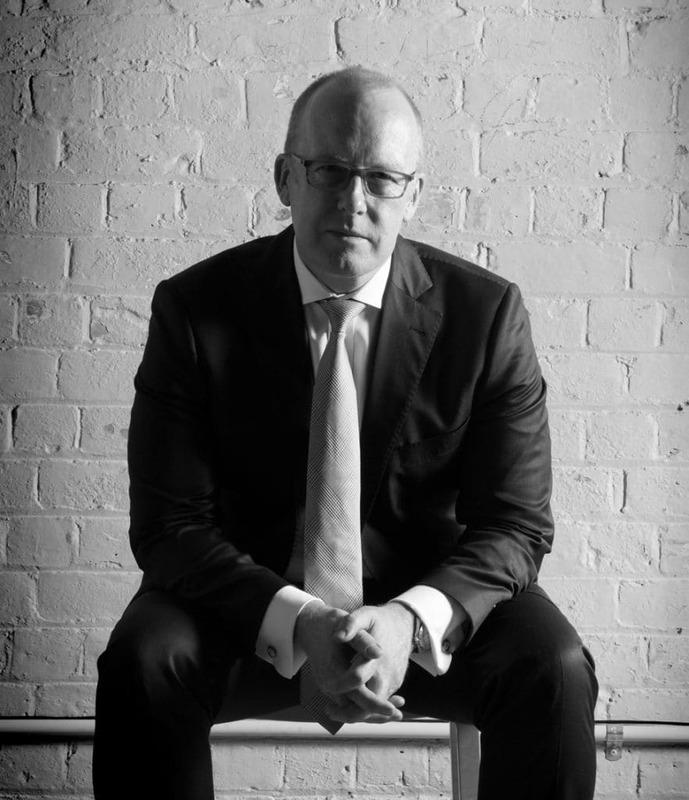 The country’s most powerful sports lawyer, Dunedin-based Warren Alcock enters the List as the sports business continues to grow in significance and its central figures assume more powerful roles. From Glenfield to Bankside Chambers, leading barrister Deborah Chambers’ earlier publications, “For Richer For Poorer” may summarise her social and professional rise to leadership at the Bar and one of the must-have trust and property law experts. 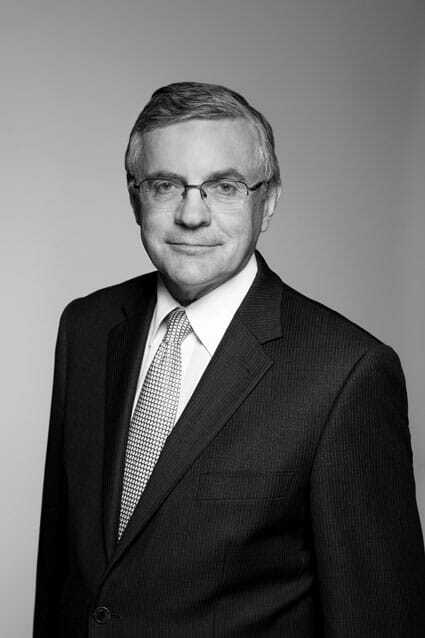 Although no longer chairman of Buddle Findlay, Peter Chemis nonetheless maintains a senior position as one of the country’s most astute and experienced law firm strategists and one of the country’s leading industrial and employment law experts.